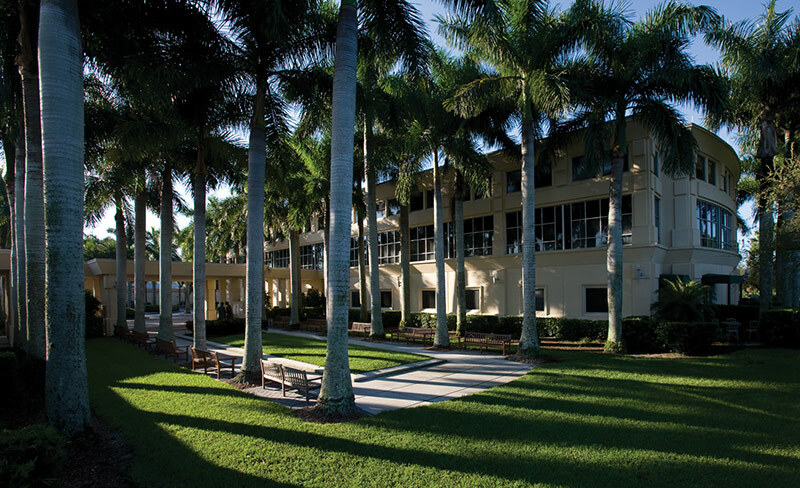 Minutes from some of the finest white sand beaches in Florida is Collier Health Park, a premier medical office campus. 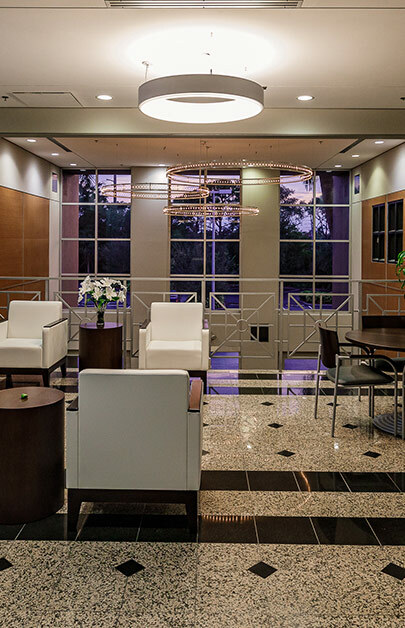 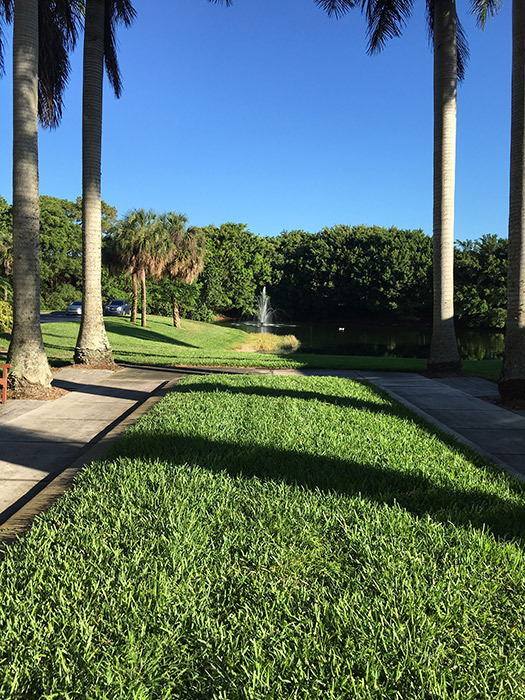 A destination medical hub for the Naples and southern Florida communities, the Park sits on eight palm-shaded acres and supports its neighbor, the NCH North Naples Hospital, a 261-bed acute care hospital. 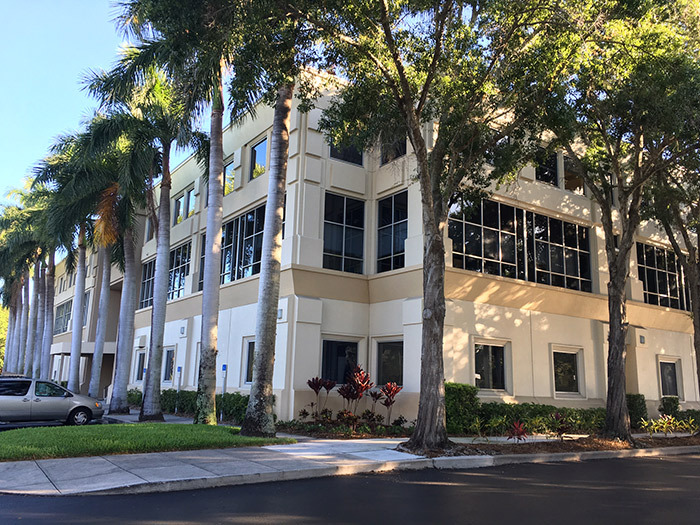 The two buildings sited on the property - a modern, recently renovated three story physician's building, and a convenient single-story medical retail plaza-were purchased by Farley White Interests in 2016. 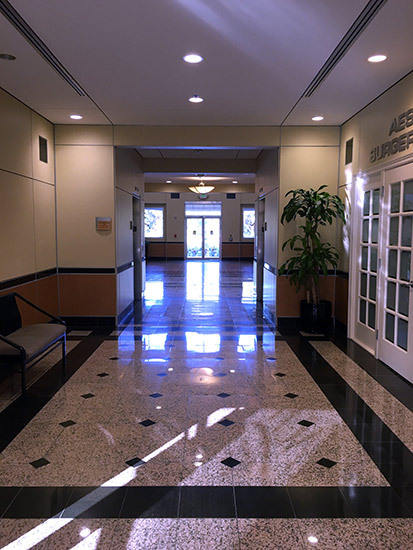 Together, the medical offices and retail plaza total approximately 60,000 square feet and are home to numerous medical specialists servicing NCH and the surrounding community. 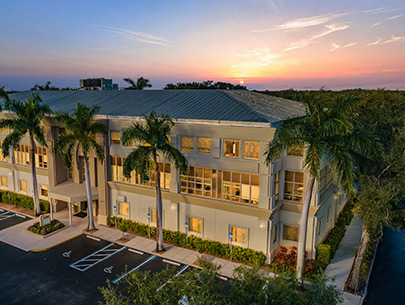 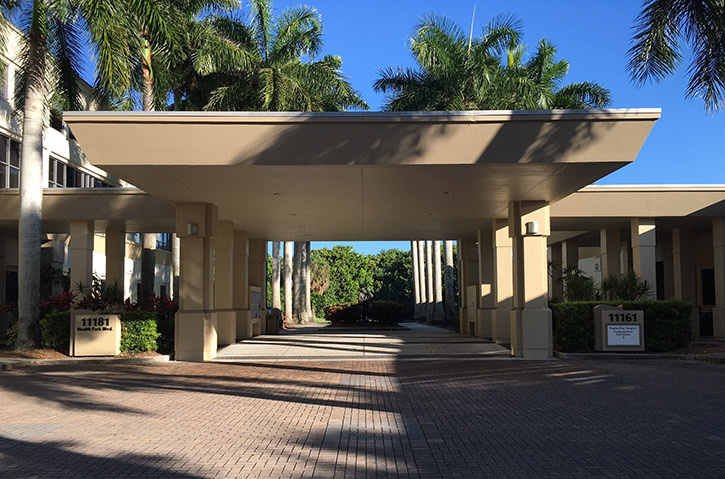 Collier Health Park draws patients from both Naples and from across the state to consult with the many prominent physicians and health care professionals on campus. 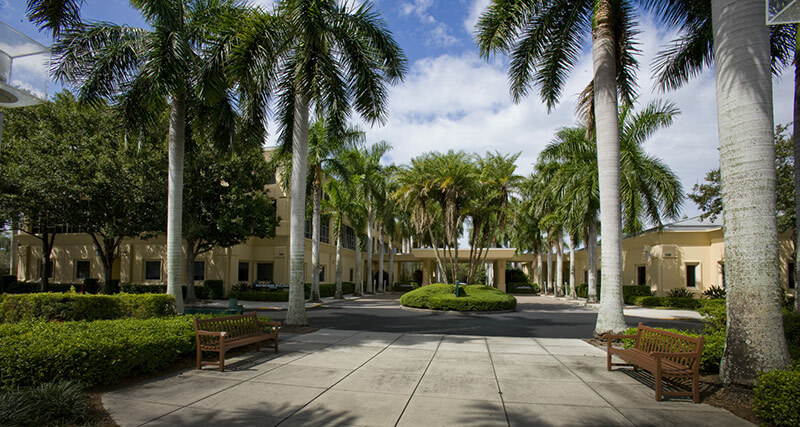 Surrounded by shady, bench-filled parks and piazzas, the physicians building, built in 1991 and renovated in 2006, features a three-story granite and marble foyer and numerous medical office conveniences, including handicap accessible facilities, roomy elevators, and carefully placed plumbing, wiring and HVAC to accommodate specialty medical needs. 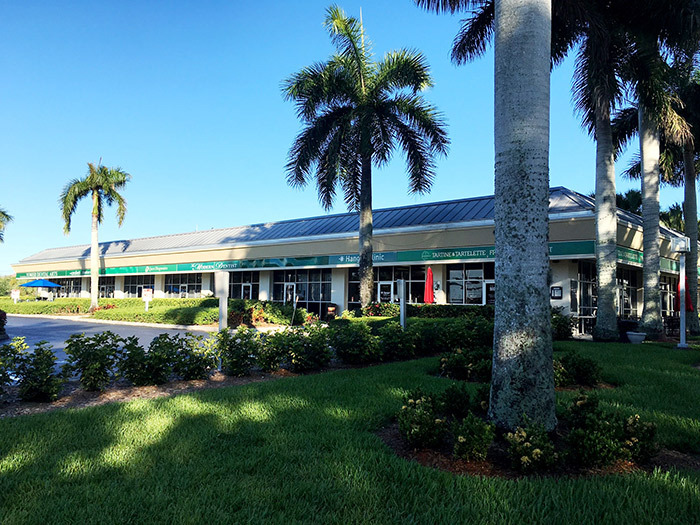 The medical retail plaza provides broad glass frontage and direct visibility along busy Immokalee Road, with a 2016 daily average traffic count of more than 38,000 cars. 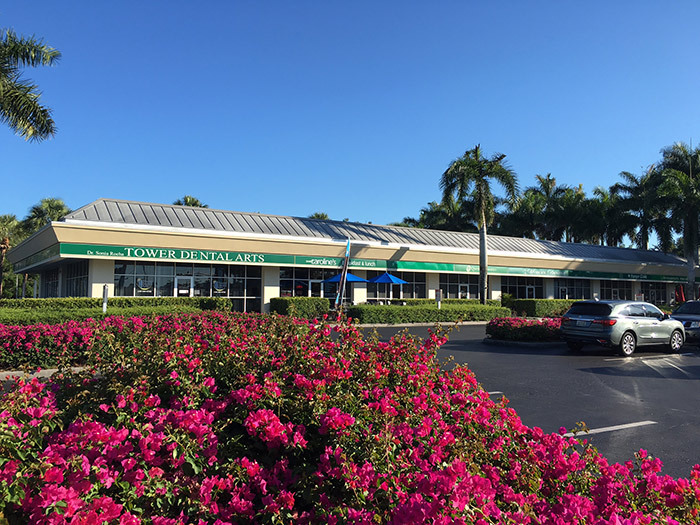 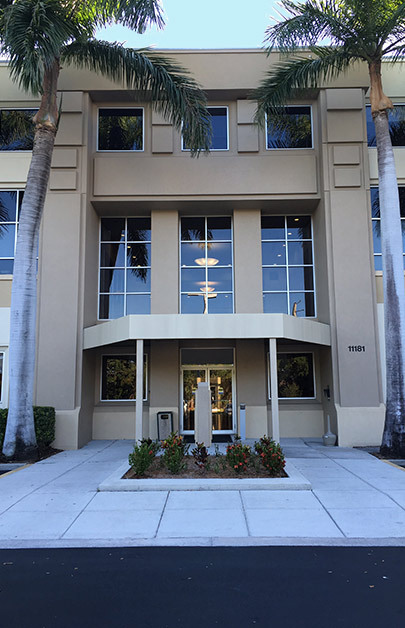 For leasing information, contact Clint Sherwood at Investment Properties Corporation of Naples at 239.261.3400 x179.